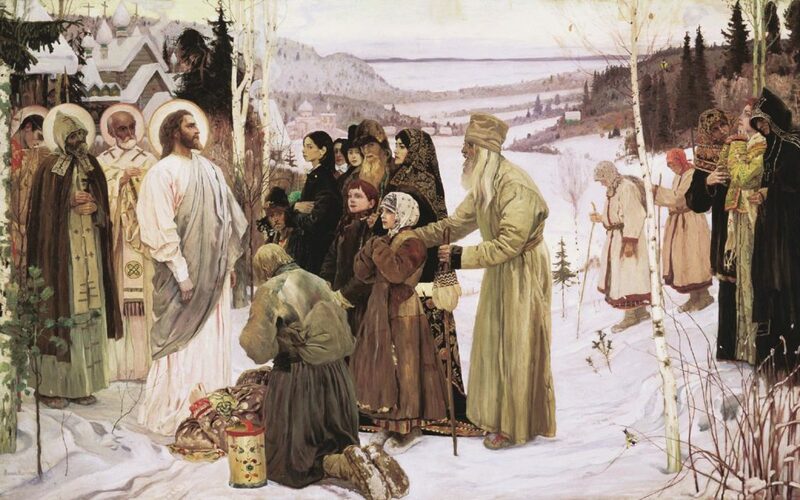 Why Do Russians Insist on the Name “Holy Russia”? The beautiful, ideal legend of Holy Rus...was it ever true? can it ever be a reality? A reader of my first attempt at writing a novel noticed that I seemed to be obsessed with the idea of American exceptionalism. He was only partially right. The Russian word for “holy” (sviatoi) is etymologically connected with the word “bright.” Both words are ancient, and the root of both goes back to an Indo-European antiquity. In other languages, there are similar words that mean “light,” or “world,” or “day,” as well as something white, pure, shining. Apostolic churches are built on her. To Christ Himself, the King of Heaven. This association of “Russian” with “bright” remained inherent in the Russian language for a long time. 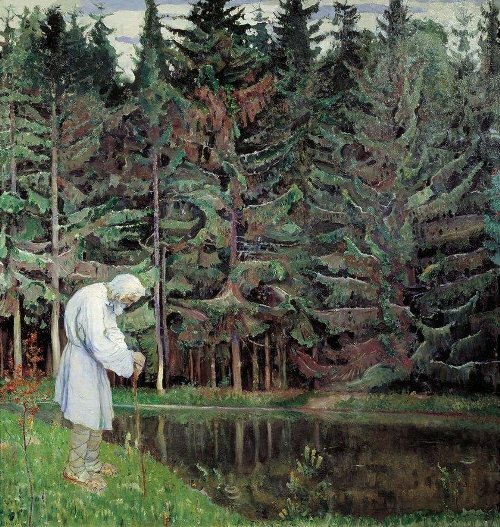 Both Russians and Europeans called the Kingdom of Muscovy “White Russia.” Foreigners continued to use this term until the beginning of the 18th century. You can even find it on some European maps. The elder, for the first time, insisted on Russia’s high calling, and on the responsibility of its rulers to uphold that calling. The poet Prince Peter Vyazemsky reacted to the language of the manifesto of Nicholas I in a poem titled “Holy Russia.” Though he was a free-thinking radical in his youth, he was able to beautifully express the heavy responsibility of the calling of “Holy Russia.” In other words, Russia must strive to be holy in deed, not just in word. Forgetting that pride is a great sin. But to caution us, to remind us, as a testament. The fear of God, and love, and the pure fire of faith. So by the 19th century, “Holy Russia” had two meanings. “Comrade, hold on to your gun, be brave! It was into this world of Communism vs an idealized Holy Russia that I was born. All the stories I heard in childhood were about it. My first identity crisis as a teenager was connected with it. Not surprisingly, the themes of identity and the idea of the “election of a nation” are central to my novel A Lamentation of Sirin. 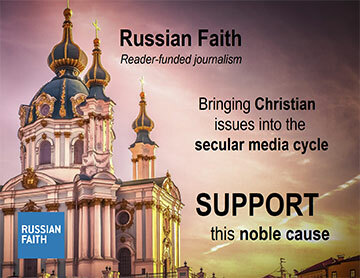 I still wonder about it–what is Holy Russia, really? Can it still exist, even in today’s broken version of the land I love?